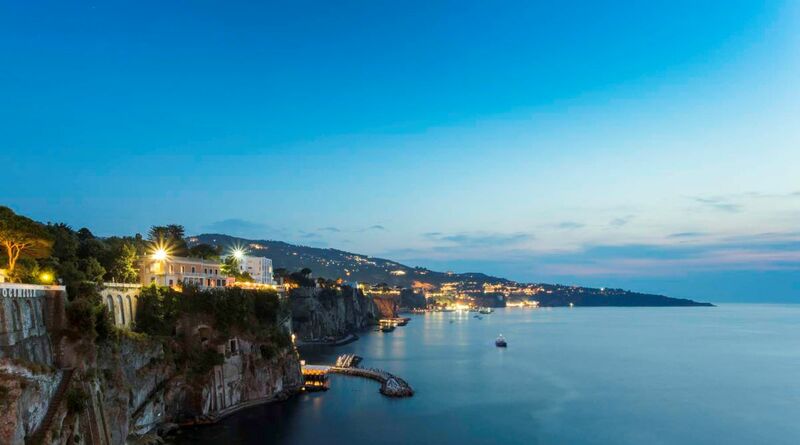 The closest national and international airport to Sorrento is the Capodichino Naples Airport, that is at 50 km from Sorrento. 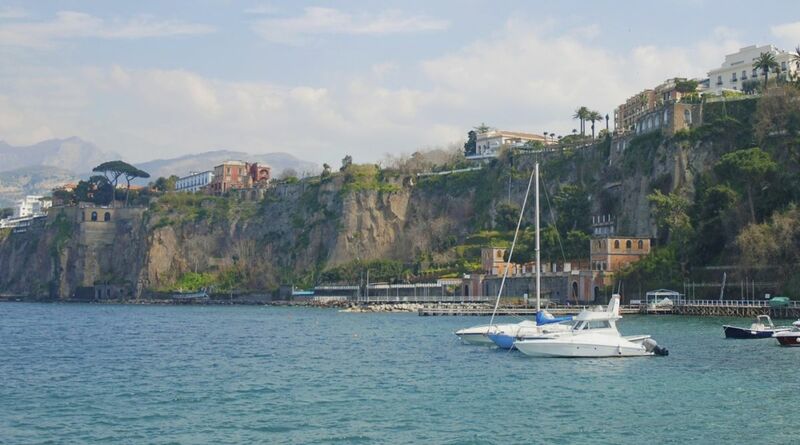 From all directions, arrive at the Naples Central Station (Piazza Garibaldi) and continue with the Circumvesuviana train for Sorrento. Highway A3 to “Salerno/Penisola Sorrentina” exit Castellammare di Stabia and follow the signs to Sorrento. 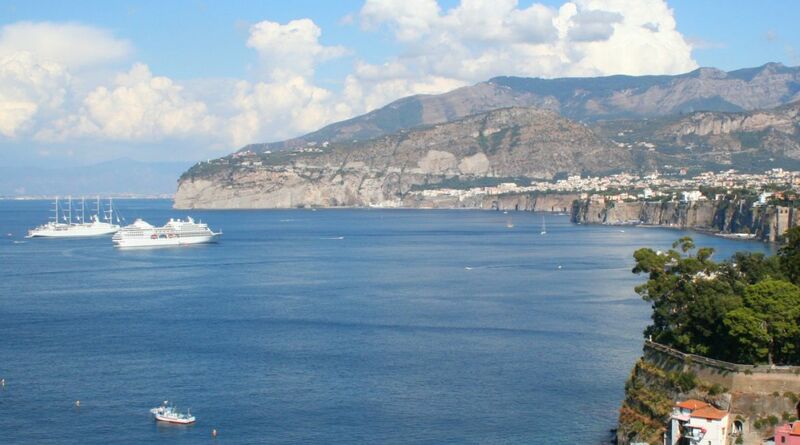 Daily departure from Naples Molo Beverello to Sorrento (about 30 minutes). On request we can provide transfer from and to Naples railway station and airport of Naples or Roma. Ask for rates!